Looking for the perfect radial replacement tire for your 1959 through 1968 Mini Cooper? This is it, and it’s affordably priced. 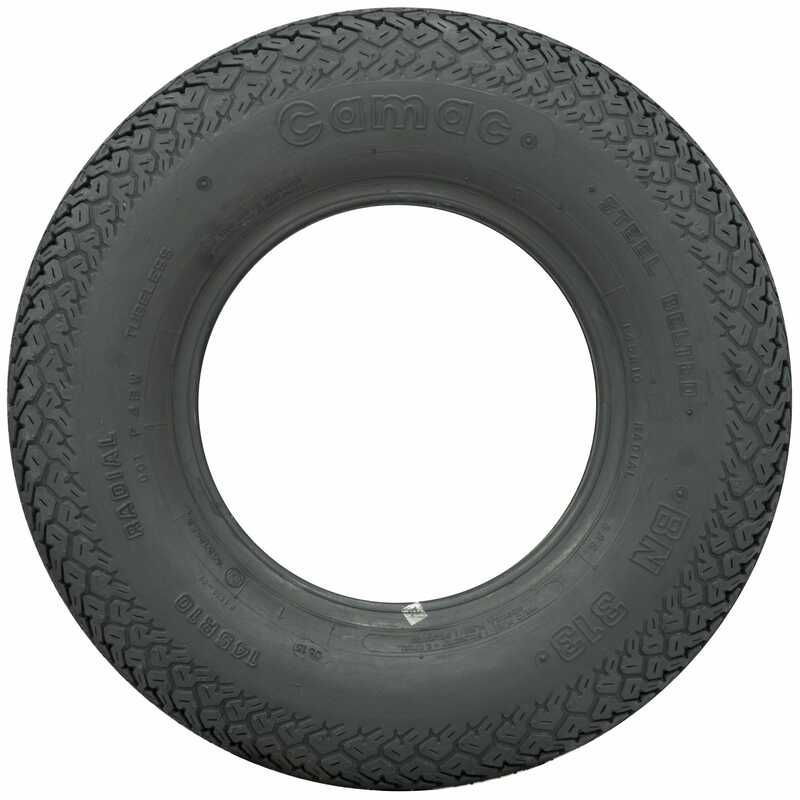 This Camac blackwall radial is the right size for Mini Coopers, as well as other micro cars, including Austin 850 series and 1969 through 1972 Honda 600 series. 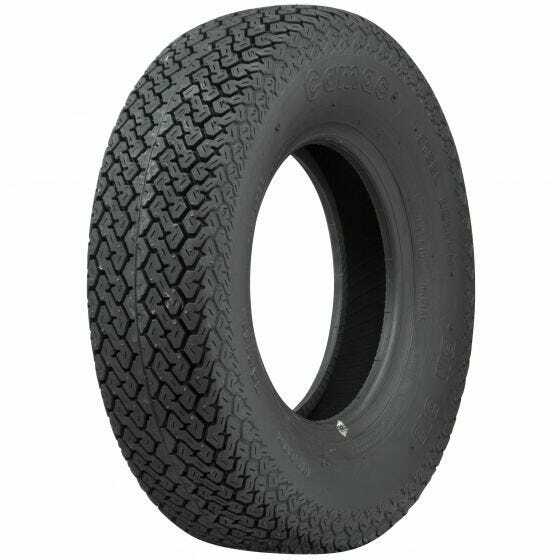 Blackwall Camac 145R10 radial tires are quality replacement tires for several import models from the late fifties and sixties. This steel belted radial is ready for the road! Is this a tire that may match the 145 SR-10 on a 1958 Motoguzzi sidecar ? This tire is a reasonable replacement for the 145SR10 tire. Does this tire need an inner tube? This is a tubeless tire and does not require a tube when mounted on a tubeless wheel. Yes, we ship via FedEx international with duty and brokerage included. You may add items to your cart and enter your shipping info for a shipping cost estimate any time you like.